If you are by nature adventurous and love to travel, then a backpack is the right choice for you. In addition to being very practical, it is multifunctional because it can accommodate all the essentials, and recently became a more popular fashion trend. The backpack can fit all the essentials, whether it lifts, you are reading a good book, pencils … The best thing about wearing backpacks can be seen in the fact that you can put virtually anything you want. And as I said the backpack is now very popular in fashion trend, you can combine them with a variety of outfits. OMGNB offers so many trendy backpacks and at very affordable prices. 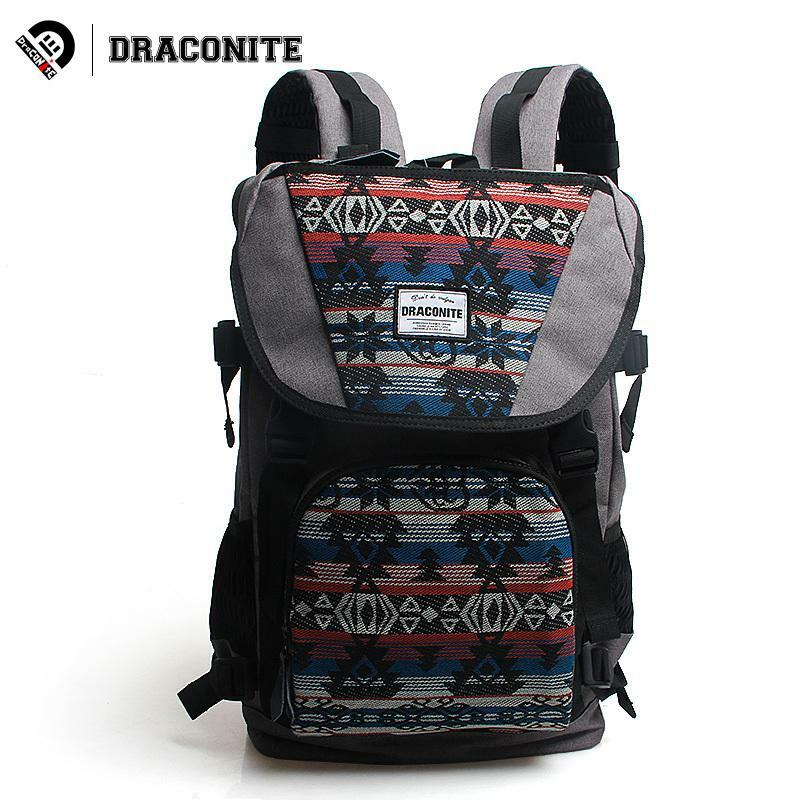 So visit this amazing online store and find backpack for you or your loved ones. Here is what I have chosen. 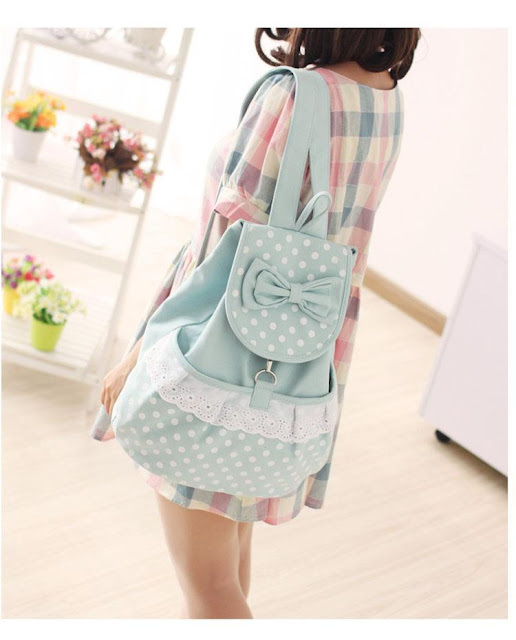 Too sweet blue backpack with beautiful detail, perfect for school days. 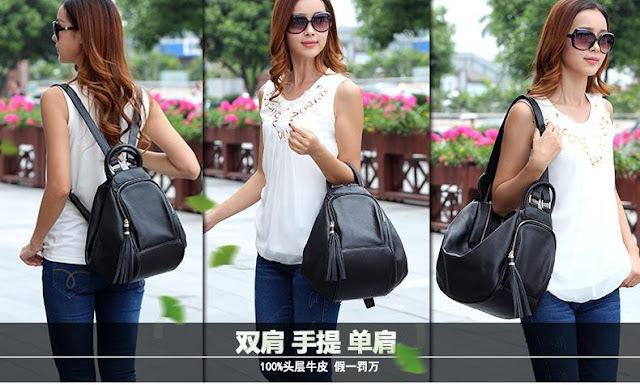 Beautiful black backpack with tassels, excellent fashion accessory. Backpack transformer, very practical and goes very well with every outfit. My favorite! When it comes to adventure, then this is the ideal backpack for you. You can carry it wherever you want, you can put in him everything you need for your journey. OMGNB offers many beautiful and high-quality backpacks, various models and colors. Choose one that will make you stand out from the crowd and you’ll be able to wear even when he empty.